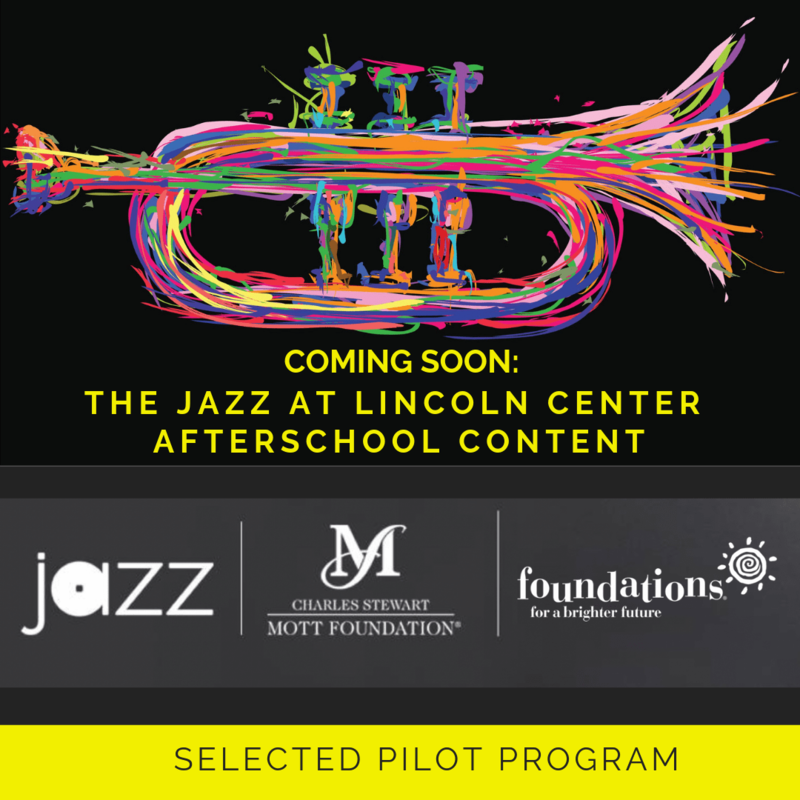 ColaJazz is the only jazz organization in South Carolina selected to offer Jazz at Lincoln Center’s after school pilot program. In partnership with the Auntie Karen Foundation, ColaJazz will implement the Jazz at Lincoln Center Afterschool Content (JALC-AC) to multiple Boys & Girls Clubs sites around South Carolina and offer refinements to the program for the national roll-out this year. “ColaJazz is passionately committed to educating our young people regardless of their socioeconomic status, preserving and advancing Jazz music, supporting and growing our jazz community and making Columbia and our State a thriving and culturally rich environment. We could not be more thrilled to partner with the world’s leading jazz organization Jazz at Lincoln Center and present their efforts here in SC,” said Mark Rapp, ColaJazz founder and CEO. The Jazz at Lincoln Center Afterschool Content (JALC-AC) is the exciting result of a unique partnership forged between Jazz at Lincoln Center and Foundations, Inc., a partnership funded by The C.S. Mott Foundation. 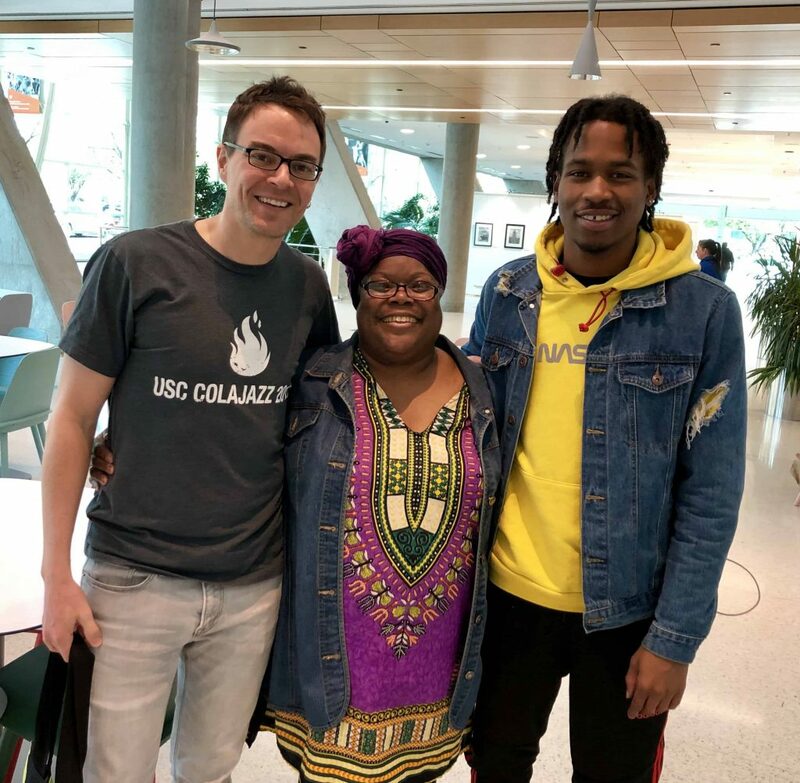 Fusing their organizational expertise, they have developed more than 20 hours of innovative jazz content that aims to make jazz accessible to all after school participants, regardless of either the students or the staff’s innate, or garnered, musical ability. Over the past three decades, the Mott Foundation has committed nearly $250 million to increasing access to high-quality afterschool programs for kids in the Foundation’s hometown of Flint and across the country. “We support afterschool networks in all 50 states, and we’re always on the lookout for outstanding partners who can help deliver great learning opportunities to our nation’s kids,” said Ridgway H. White, president and CEO.